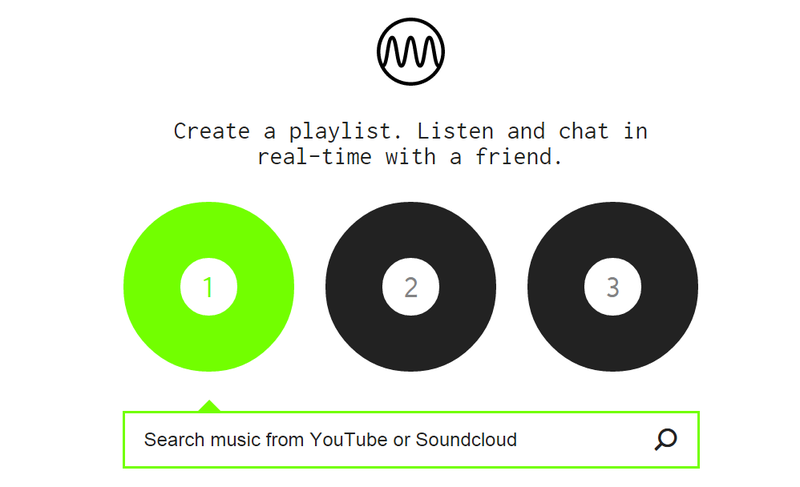 While there is already a whole bunch of chat apps available, and a fair few different ways to listen to streaming music too, sometimes all you really want to do is share a few specific tracks with a specific person. Now, you can do exactly that using Milkshake, a service that allows you to share exactly three music tracks from YouTube or Soundcloud and chat with the recipient(s) in real-time. Freshly launched, Milkshake is the brainchild of Nathan Igdaloff, James Shakespeare and Spenser Garden. Using Milkshake is simple with a capital S. Just start searching for a specific track or artist and it will begin to return matches from Soundcloud and YouTube. 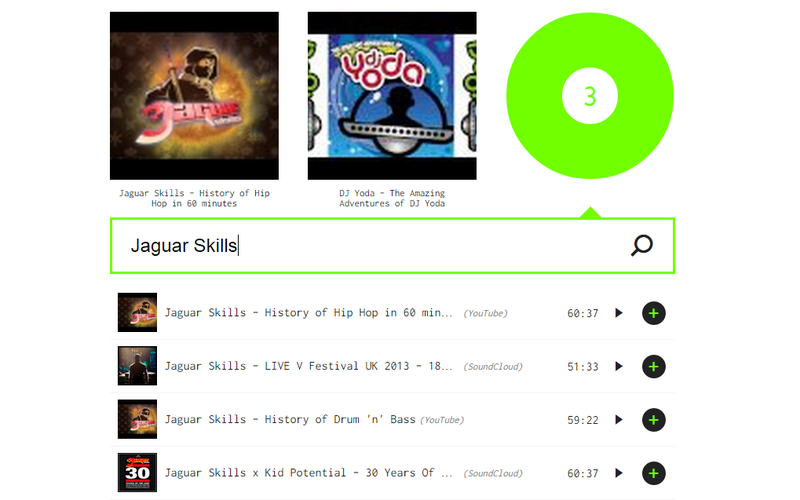 The source of each track is shown next to the title and artist info. Once you have three tracks you’re happy with, all you need to do is give the playlist a name and hit ‘Create Playlist’. You have to choose three though, you can’t just send one or two. After this, you’re presented with a unique link to your three-track playlist page, but there’s a catch: you can’t start listening until whoever you sent the link to opens it too. 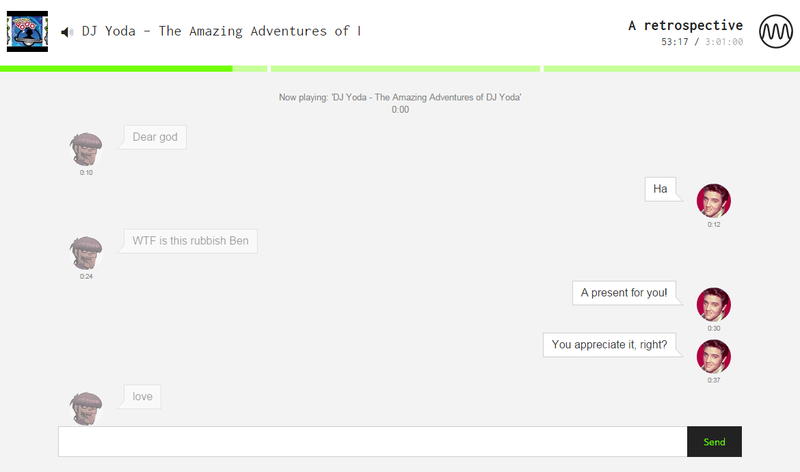 Once they do, not only does the music start playing, but you can also chat directly with them in the page. As you can see below, TNW’s Social Media Director Matt Navarra wasn’t impressed by my choices and left me alone around one minute later. Thankfully, while you need a listening partner to get the playlist to start, if they leave the music continues. It’s worth pointing out that once it starts playing, you don’t actually have any control over the playback and you can’t skip to the next song if you get bored. Or, if like me, you create a three hour mix, you’re in it for the long-haul if what you wanted was really at the end. The bar at the top of the screen denotes each track and how far through you are. Changes between tracks are also shown in chat. Admittedly simple as it may be, Milkshake does one thing right – it makes it quick and painless to get up and running. No log-ins or accounts required, for you or the other person. Just open the page, select three tracks and share the link. That’s it. And that’s exactly why I’ll continue to use it.